Wow, I’m sorry it’s been a while since I put some new pictures up. Fishing is awesome and we’ve been out on the water so much there’s hardly been time to sit down and write. 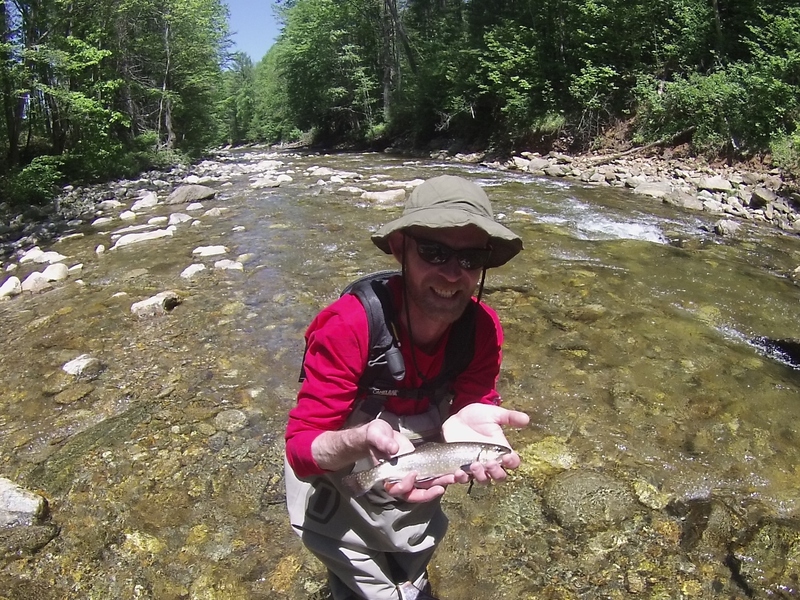 Yesterday was another wonderful day with a couple of tenkara first timers, but otherwise experienced anglers. It took them about 3 minutes to get the hang of things and I spent the rest of the day hustling from one to the other to net fish. 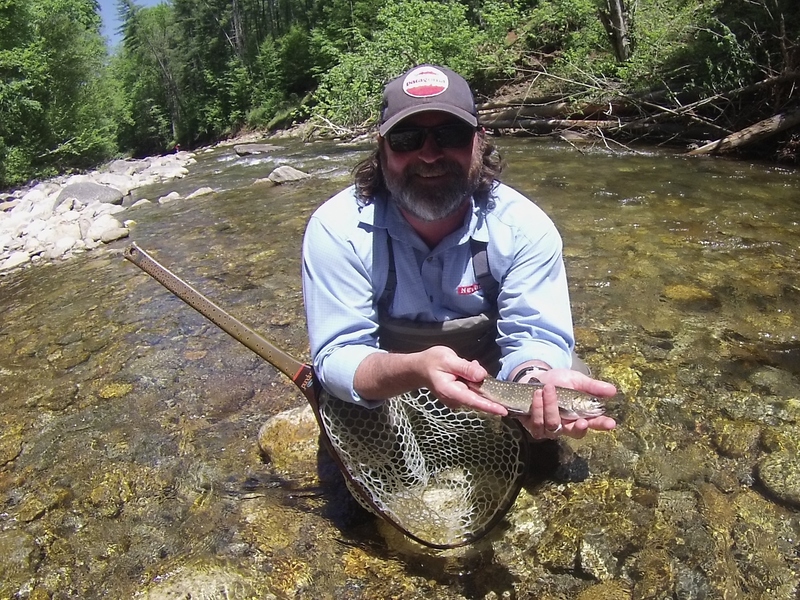 We did take a minute to grab a few pictures, so here are a couple of nice Brookies!